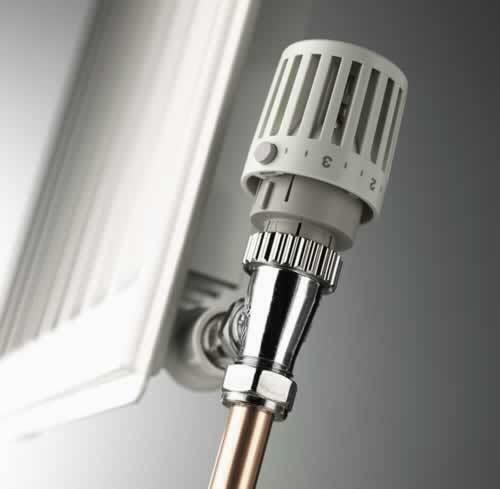 Are you looking for trusted, reliable and an expert heating engineer? If yes then you are in the right place.A newly installed central heating system must meet all the requirements for efficiency. This covers the installation, commissioning and testing of modern systems to ensure that they are working as efficiently as possible and that they maximise energy usage. Warmth will be provided throughout the dwelling. It allows us to make full use of all the rooms in a building or dwelling. It helps prevent black mould growth and reduces condensation. It can help alleviate health problems such as asthma and bronchitis.